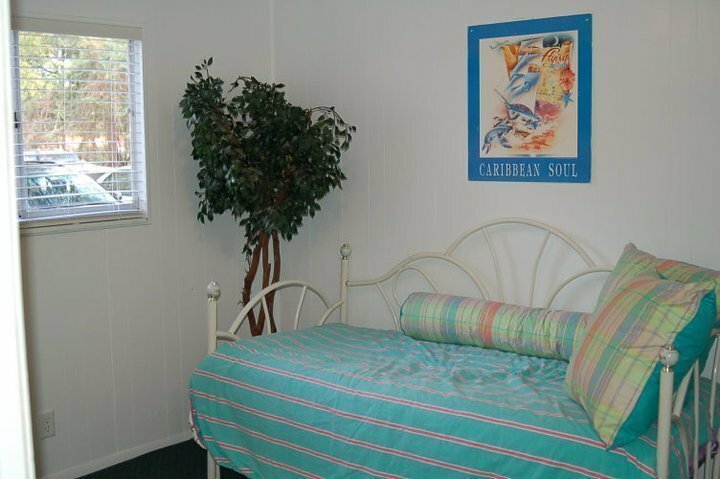 The cozy, comfortable apartments at the Cottages at Depot Park have two bedrooms and one bathroom. 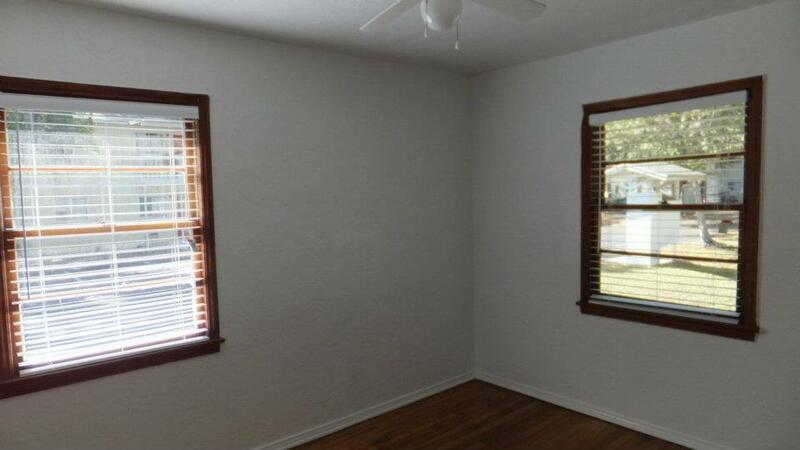 They feature hardwood floors, air conditioning, and access to high-speed internet. 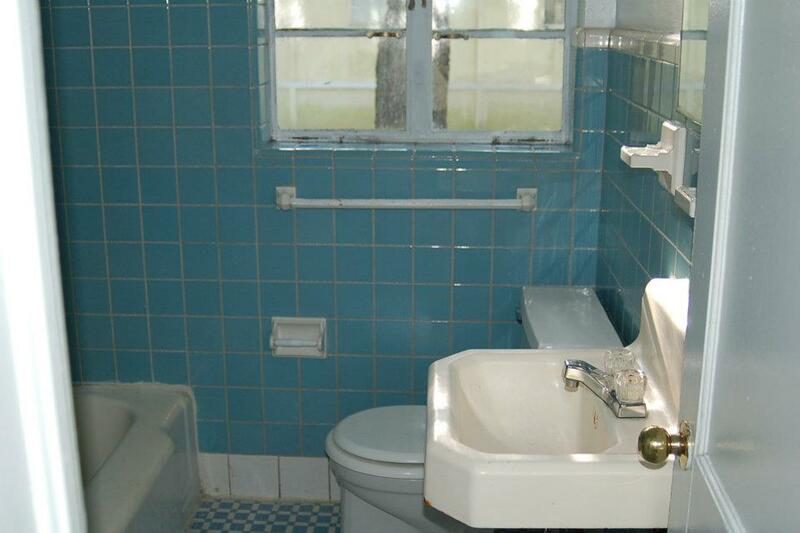 Amenities include a 24-hour laundry facility, close proximity to parks, and a pet-friendly policy. 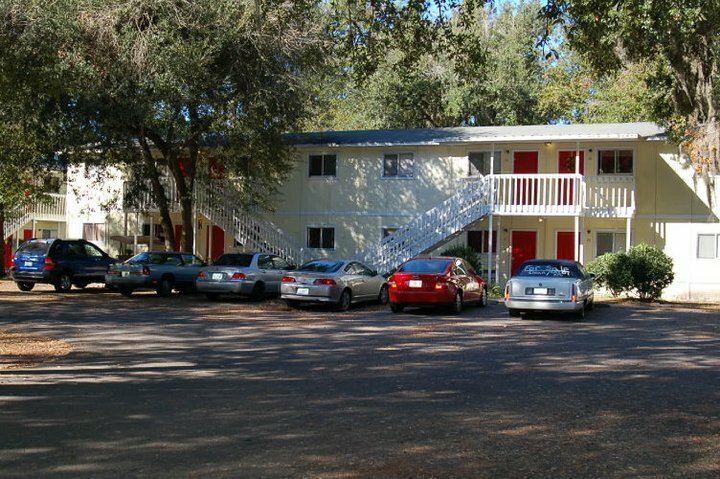 Living at the Cottages at Depot Park, students and staff at the University of Florida can enjoy an easy commute to class. 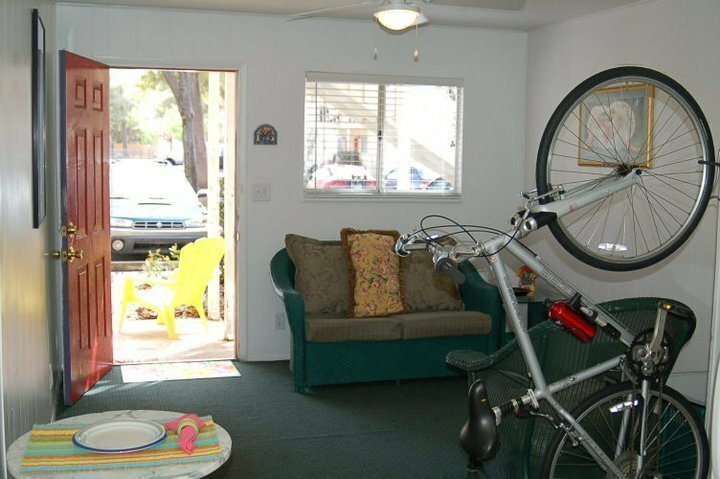 Located just two miles from the northeast side of campus, commuters can easily ride a bike or drive to class, and even walking isn’t too difficult. The most direct route is to drive or ride a bike west on SE 5th Avenue (which becomes SW 5th Avenue when you cross Main Street). Cross SW 13th Street by the College of Education building, and you are at Inner Road by the College of Design and the Architecture and Fine Arts Library. Biking to this part of campus only takes about 15 minutes and driving is quicker, though it’s important to consider parking in your drive time. The south side of campus is where the College of Medicine, College of Dentistry, and College of Pharmacy are located. If you choose to walk or ride a bike, you may enjoy taking the Waldo Road Greenway – Depot Avenue Rail Trail. It’s a large path that goes from Depot Avenue along to SW Archer Road, which borders campus to the south. It’s convenient because it is made for bicycle and foot traffic, not cars. If you are driving, taking 5th Avenue across SW 13th Street to Inner Road, then going south onto Newell Road may be more convenient for you. Students and staff that want to utilize public transportation will find enjoy the close proximity to the Rosa Parks Regional Transit System transfer station. 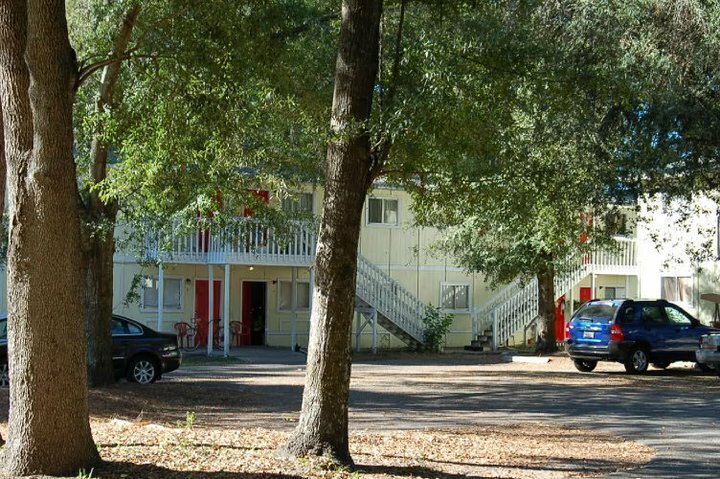 Only four blocks from the apartments, the transfer station connects to numerous routes to take you around campus, to Butler Plaza, and around Gainesville easily and inexpensively. When you have free time, the Oaks Mall and Butler Plaza are popular shopping and dining destinations, along with the bars and restaurants along University Avenue near campus. University Avenue is easiest to reach by going north on SE 7th Street and making a left onto University Avenue. Butler Plaza and The Oaks Mall are easiest to get to by car or bus, with the Oaks being located along W. Newberry Road via University Avenue, and Butler Plaza being located on SW Archer Road from Depot Avenue.